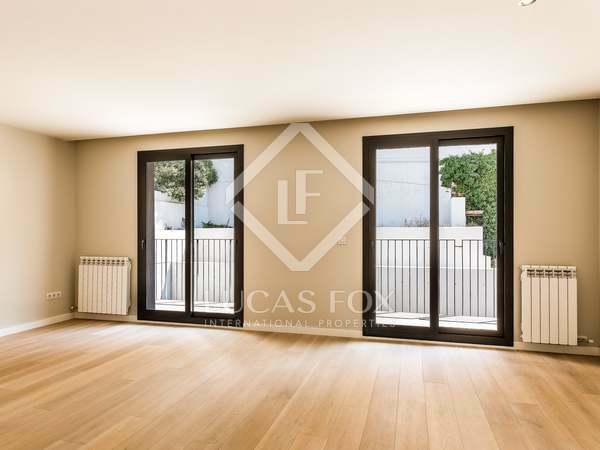 4-bedroom apartment with excellent renovation potential, for sale near Lesseps, in a building with a lift. 2 parking spaces included in the price. Spacious and modern apartment with a roof terrace and communal pool, for sale in El Putxet, Barcelona. 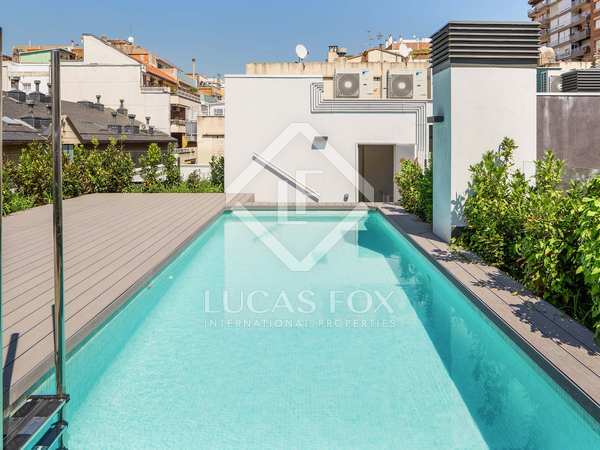 Brand new 3-bedroom apartment with a communal rooftop pool for sale in El Putxet, Barcelona. 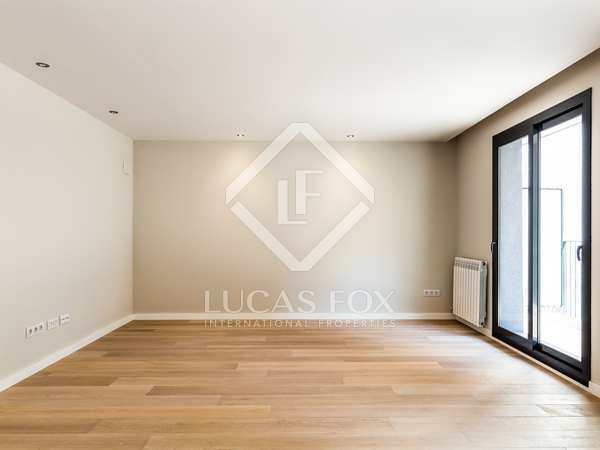 Modern 3-bedroom apartment with parking and a communal rooftop pool, for sale in El Putxet, Barcelona. 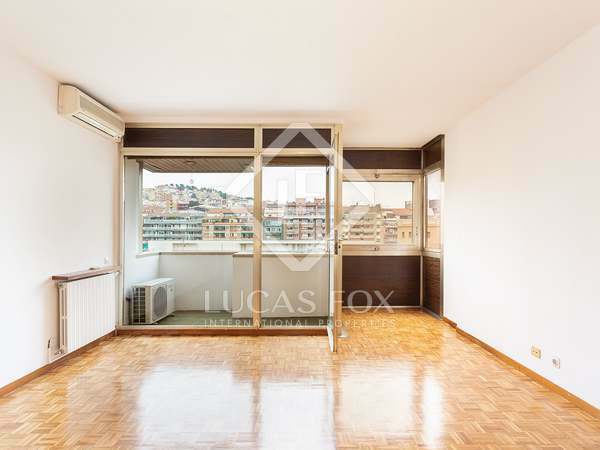 Modern 3-bedroom apartment with a balcony, communal pool and parking, for sale in El Putxet, Barcelona.